Kickboxing event GLORY 65 takes place at Central Studios in Utrecht, Netherlands on May 17. Top of the bill features two championship bouts with Alex Pereira defending his middleweight strap against former champion Jason Wilnis, and Sitthichai Sitsongpeenong facing off Marat Grigorian in defense of his lightweight belt. Several contender bouts were added to the card early this week. Three additional matchups have been confirmed on Friday. 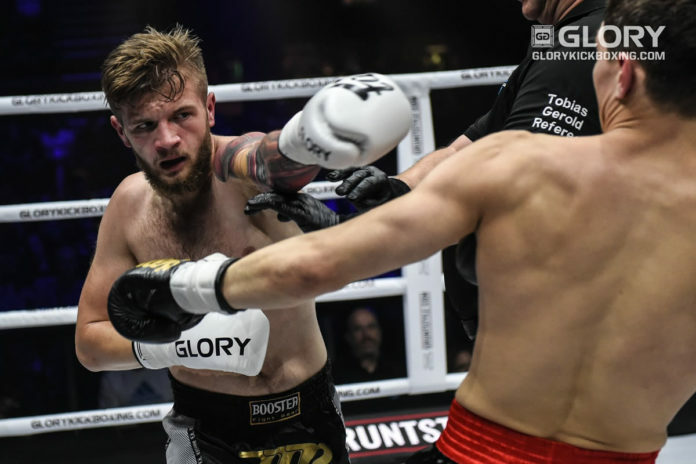 The list includes a featherweight clash between Bailey Sugden and Thong Fairtex, a welterweight battle between welterweight Dani Traore and Ammari Diedric (GLORY debut), and a lightweight encounter between newcomers Jos van Belzen and Percy de Maeyer. Two other bouts are featured on the preliminary card. The current lineup for GLORY 65 Utrecht can be found below. Other matchups are expected to be announced in the near future.